An unusual love story that bridges two worlds. Artist Sophie Schmitt travels from Hamburg to Taipei to come to terms with the sudden and unexplained death of her Taiwanese lover Ai-ling. There, Sophie is pursued by a pushy journalist who seems obsessed with Ai-Ling´s fate. A series of strange happenings unsettle Sophie until she manages to demystify her perception. 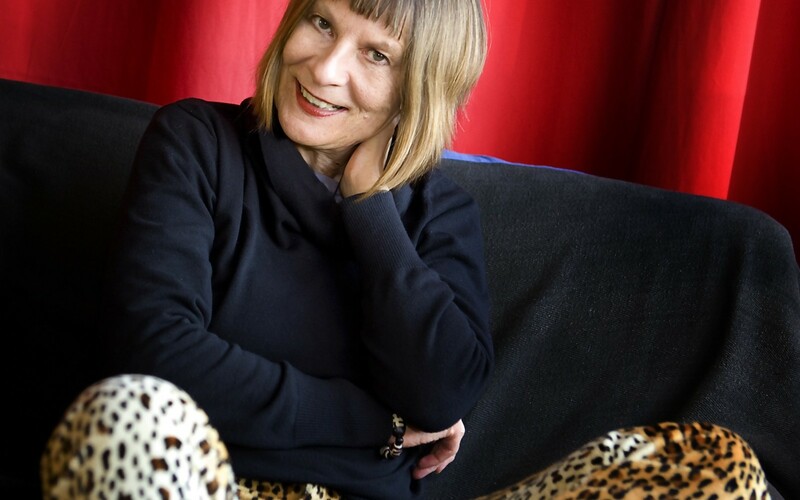 Monika Treut was born in Mönchengladbach, Germany, on April 6, 1954. She studied literature and politics at Philipps-University, Marburg. In the mid-seventies she began working with video. Her PhD thesis The Cruel Woman: Female Images in the Writing of Marquis de Sade and Leopold von Sacher-Masoch was published in Germany, Switzerland and Austria in 1984. She one of the few female writers-producers-directors in the international film world. She’s best known for her remarkable documentaries exploring the topic of female sexuality. Since the beginnings Monika Treut is represented at Berlinale Panorama as a filmmaker and Jury member, this year with one of her rare features. Ever since working on TIGERWOMEN GROW WINGS (GER, 2005). Monika has taken a strong interest in Taiwanese culture and tradition that surfaces in GHOSTED. The film bridges two cultures not only in respect of content, it is as well the first German-Taiwanese feature co-production.